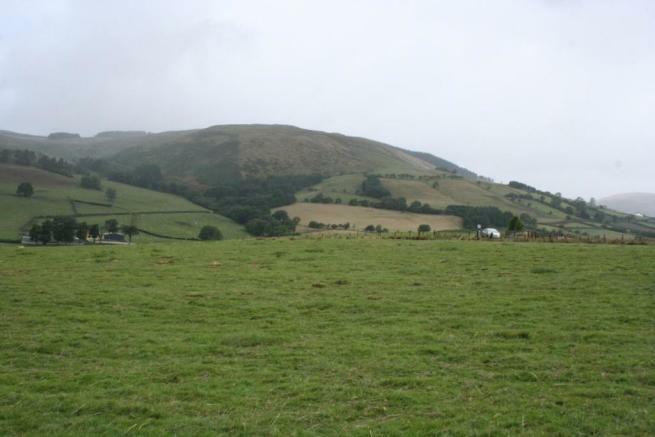 The land is situated just ½ mile from the A483 trunk road between Llanwrtyd Wells and Cynghordy with access directly off an unclassified highway. From Builth Wells take the A483 towards Cilmery and proceed along this road for approximately 14.5 miles through Llanwrtyd Wells. As you proceed through Llanwrtyd Wells, continue for approximately 1.5 miles and take a left turn as indicated by Brightwells Ltd ‘Land for Sale’ sign. Continue along the unclassified highway for approximately ½ mile where Lot 1 and 2 will be situated on your right-hand side as indicated by the For-Sale signs. Lot 1 (edged red on the attached plan) extends to approximately 15.25 acres of pastureland together with a pool and sheltered area. The pool was previously stocked with trout offering recreational and income opportunities. 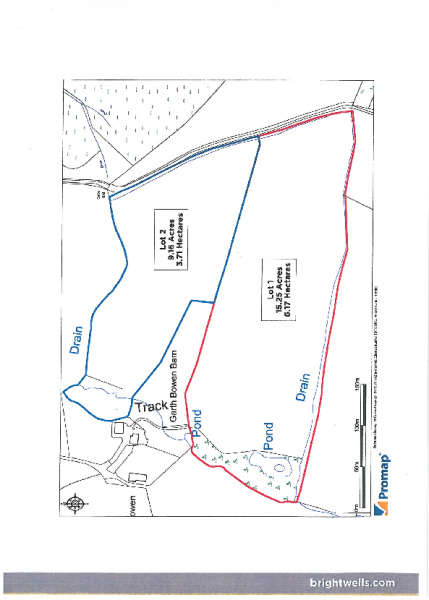 Lot 2 (edged blue) on the attached plan) extends to 9.16 acres or thereabouts of pastureland. Both lots benefit from roadside access from an unclassified highway leading from A483. 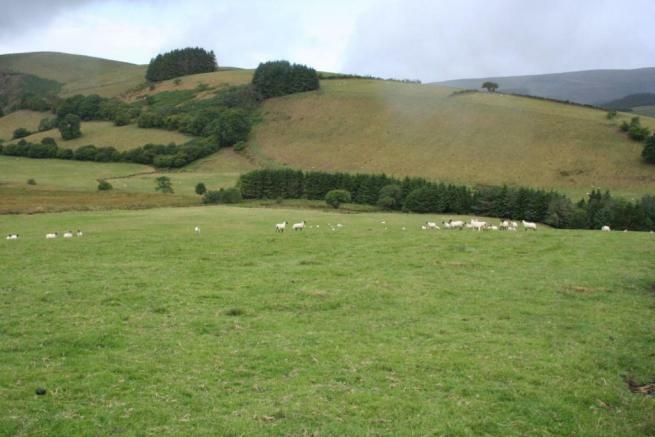 Prospective purchasers may wish to consider the lands suitability for livestock grazing (particularly in the dry conditions currently being experienced), recreational and tourism potential (subject to planning consent) being situated in a rural yet accessible location with a pool and close to the World Bog Snorkelling Championships and the Man versus Horse event held at Llanwrtyd Wells. 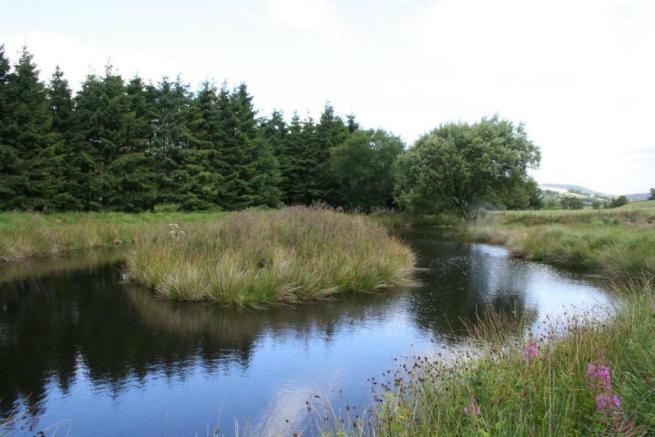 Potential purchasers may also wish to consider the lands suitability to plant for woodland and the potential availability for Glastir Woodland Creation Funding (subject to eligibility and scheme re-opening). The land is accessed directly from an unclassified highway leading from the A483. The land is offered subject to and with the benefit of all rights of way, wayleaves, easements and other rights whether specified or not. The land is currently held within a Glastir Advanced contract due to expire in 2020. The purchasers of the land are required to adhere to the requirements of the contract and indemnify the vendor for any breaches as a result of their actions until the 31st December 2018. 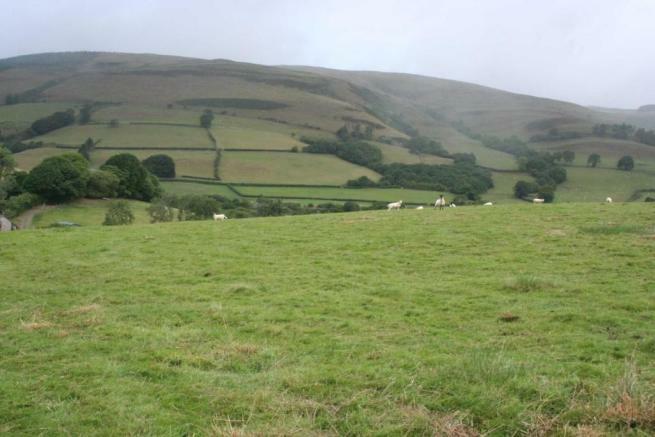 The purchasers of the land may wish to ascertain the ability of taking over the Glastir Advance contract on the land for sale (subject to Welsh Government approval). 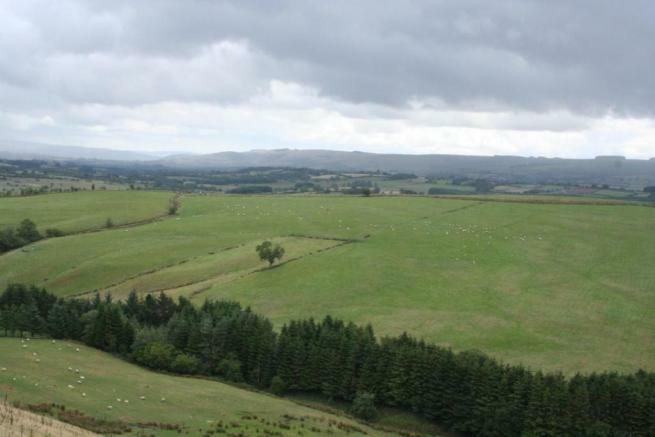 Should the purchasers not wish to be bound by the Glastir contract, the land will be removed. The land is registered for Basic Payment (BPS) purposes. BPS entitlements are included within the sale. The sporting rights are understood to be included with the freehold. The mineral rights are understood to be included with the freehold. The land is freehold and vacant possession will be given upon completion. 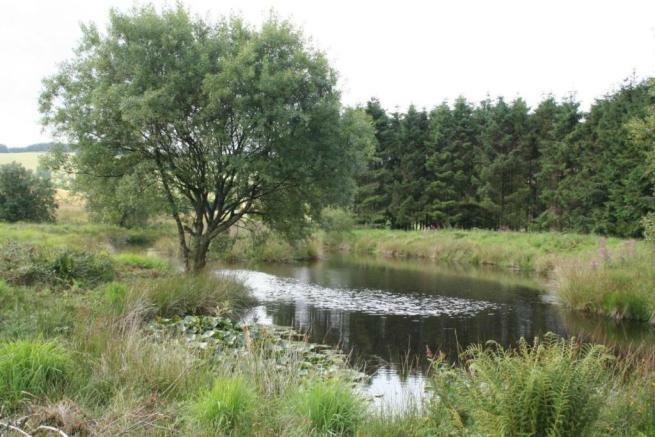 The property is offered subject to any development plans, tree preservation orders, ancient orders, public rights-of-way, town planning schedules, or resolutions which may be or may come into force. The purchaser(s) will be deemed to have full knowledge of these and have satisfied themselves as to the effects such matters have on the property. These are based on Ordnance Survey plans and are for reference only. They have been checked and compiled by the vendor’s agents and the purchaser(s) shall be deemed to have satisfied themselves as to the description of the property. Any error or misstatement shall not annul a sale or entitle any party to compensation in respect thereof. Viewing strictly by appointment with the selling agents. The Agents advise all prospective purchasers when viewing the property to take due care. Prospective tenderers must complete the attached tender form and submit it no later than 12 Noon, Friday 31st August 2018 to the Builth Wells office of the selling agent. Successful tenderers will be required to enter into a contract to purchase within fourteen days of their tender being accepted. Disclaimer - Property reference 28201714. The information displayed about this property comprises a property advertisement. Rightmove.co.uk makes no warranty as to the accuracy or completeness of the advertisement or any linked or associated information, and Rightmove has no control over the content. This property advertisement does not constitute property particulars. The information is provided and maintained by Brightwells, Hereford. Please contact the selling agent or developer directly to obtain any information which may be available under the terms of The Energy Performance of Buildings (Certificates and Inspections) (England and Wales) Regulations 2007 or the Home Report if in relation to a residential property in Scotland.